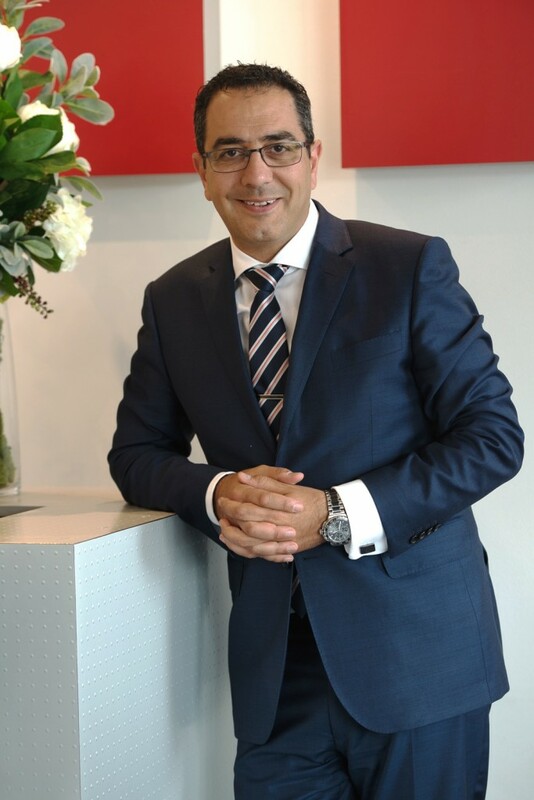 Established in 1989, Jason Real Estate continues to deliver outstanding results for our clients, providing a quality real estate service across the North-West suburbs and the broader district communities. Our experience encompasses Residential & Commercial Real Estate, Property Management & Owners Corporation.With three strategically positioned residential offices located in Tullamarine, Glenroy & Craigieburn ensures maximum exposure, plus a specialised Commercial office. Unlike a franchise group, we are not restricted as to where we can list, sell or lease property. Our team is without borders, providing far greater opportunities for buyer/tenant interaction, helping you to achieve the best possible outcome.